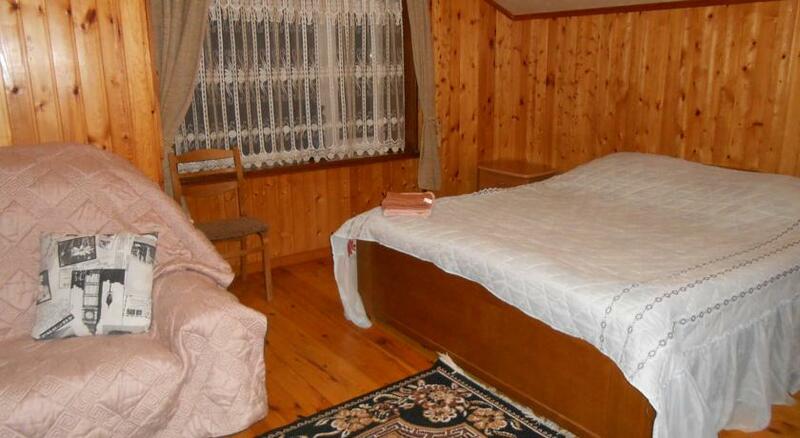 Located in Krasnaya Polyana, Rodnik Guest House offers free parking. RusSki Gorki Jumping Center is a 5-minute drive away. 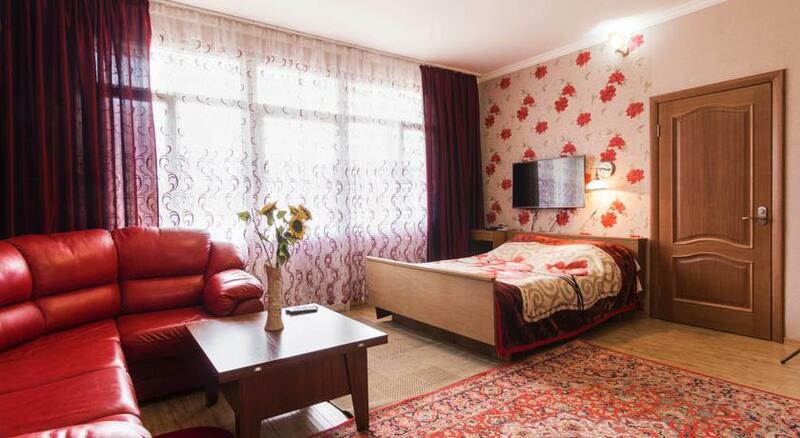 Esto-Sadok Train Station is 6.5 km away, and Sochi International Airport is 44 km from the guest house. 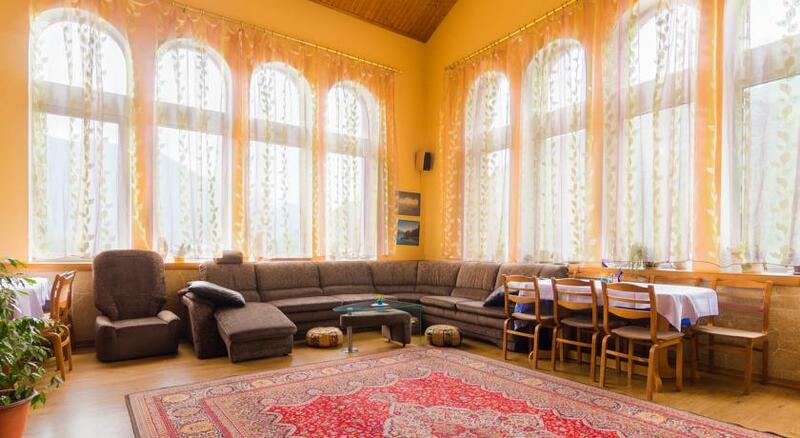 Interior of Rodnik Guest House is very cozy, there is a fireplace in shared lounge area. 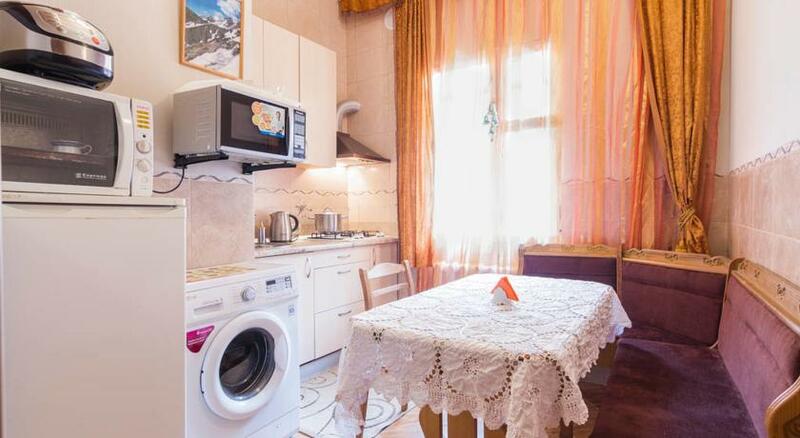 The rooms in Rodnik Guest House feature a wardrobe, balcony, satellite TV and fridge. Certain units offers a microwave and a seating area. 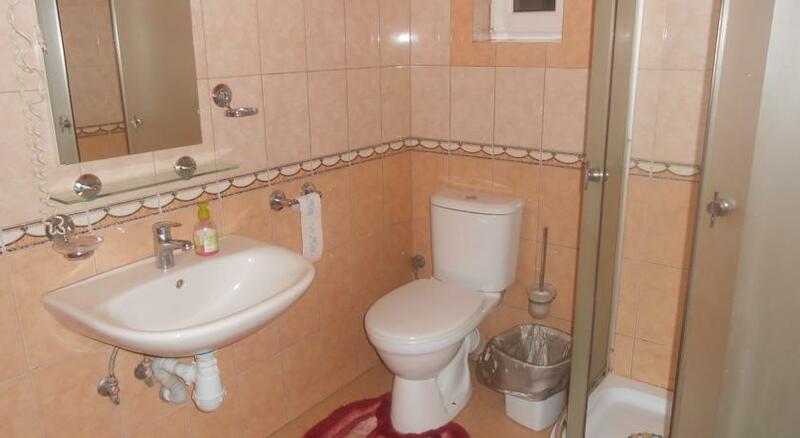 The bathroom includes a hairdryer and towels for your comfort. 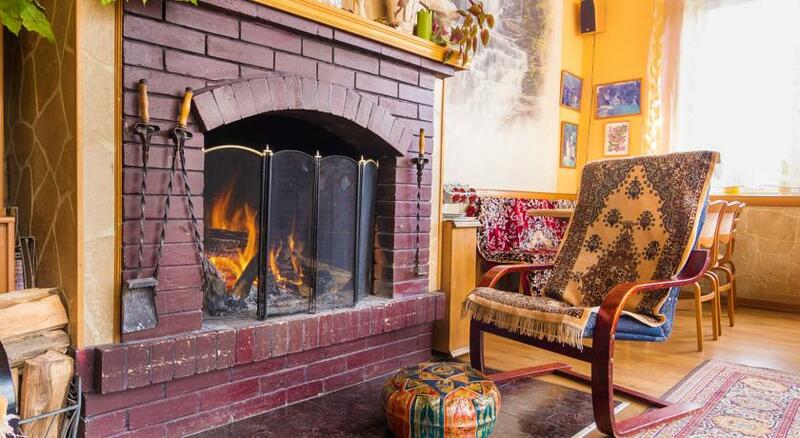 Guests can use on-site barbecue facilities, or cook in the shared kitchen with refrigerator. Room service and breakfasts in the room are provided upon request. 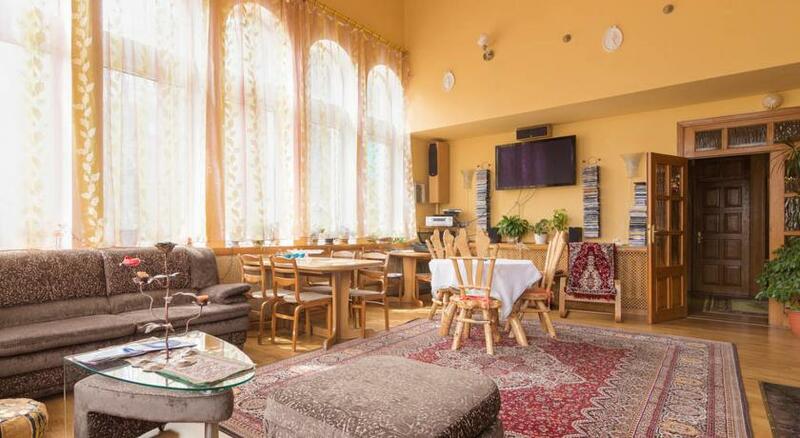 Free WiFi is available in the public areas of Rodnik Guest House. Note: This property only accepts cash payments!